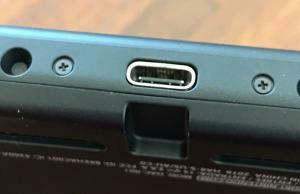 One problem that we’ve been seeing with the Nintendo Switch is a broken charging port. What happens is that with frequent use, the charge port becomes loose pulling away from the logic board inside. 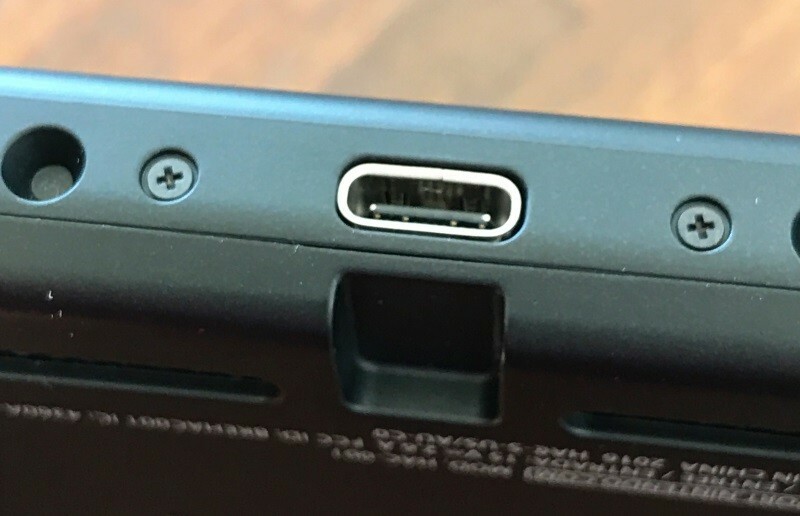 When this happens, the Switch eventually loses power when the battery runs out or you need to wiggle the charging cable in order for the Nintendo to charge properly. 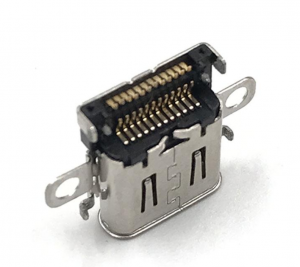 If you want us to repair your Nintendo Switch charging port, then please fill out the request a quote form and we’ll give you a quote.